When kids have proper nutrition, they do better in school. 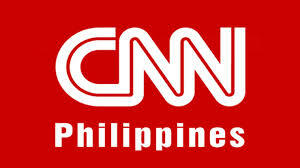 Currently there are around 2 million malnourished children in the Philippines. 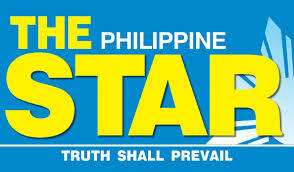 There are 6.24 million out-of-school youths in the Philippines. 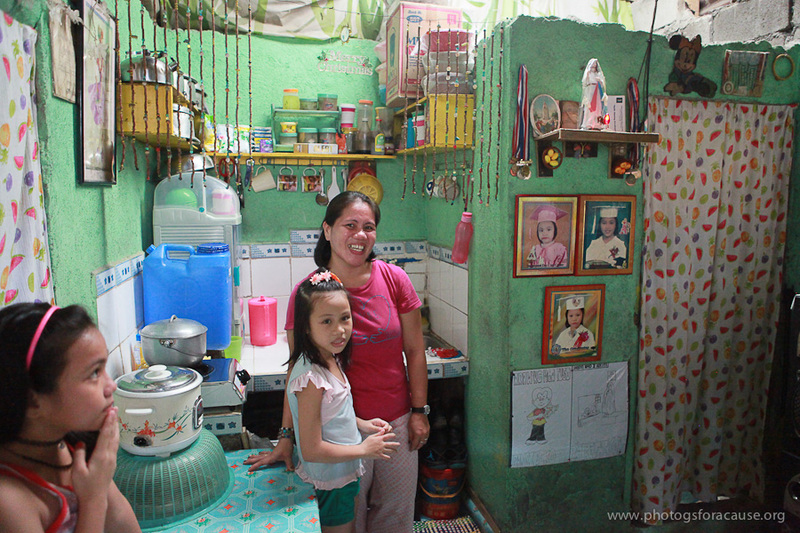 85% of the people in the Philippines are currently living in poverty. 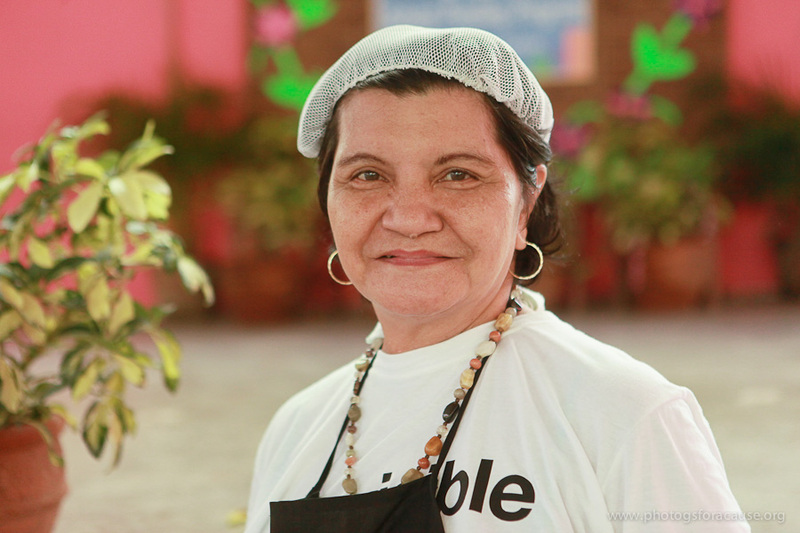 In-Visible is a UK registered children’s charity with programs running in both the UK and the Philippines. Our entire organisation is run by unpaid volunteers and 100% of donations goes directly to fund our programs, all operational costs are funded privately. 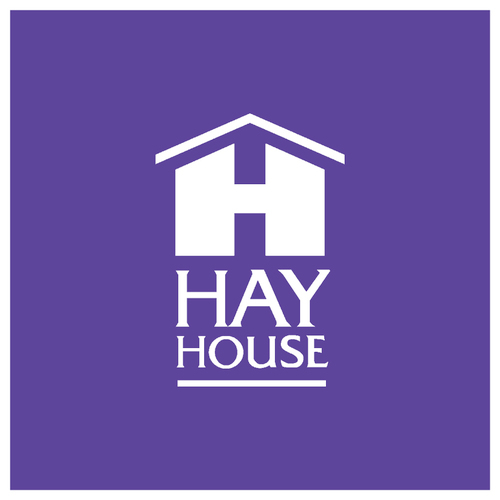 While our programs in the UK are focused on youth empowerment and education, in the Philippines we bring real and lasting change to children living in poverty through feeding programs, academic tutoring, school scholarships, vision and medical care. Over the last five years, we’ve created strong bonds between children in the UK and children in the Philippines through our pen pal and pennies for hunger drive initiatives which gives children an opportunity to learn about different cultures, make friends on the other side of the world and pave the way for children to be more aware of the needs of others and to grow into well-rounded adults. 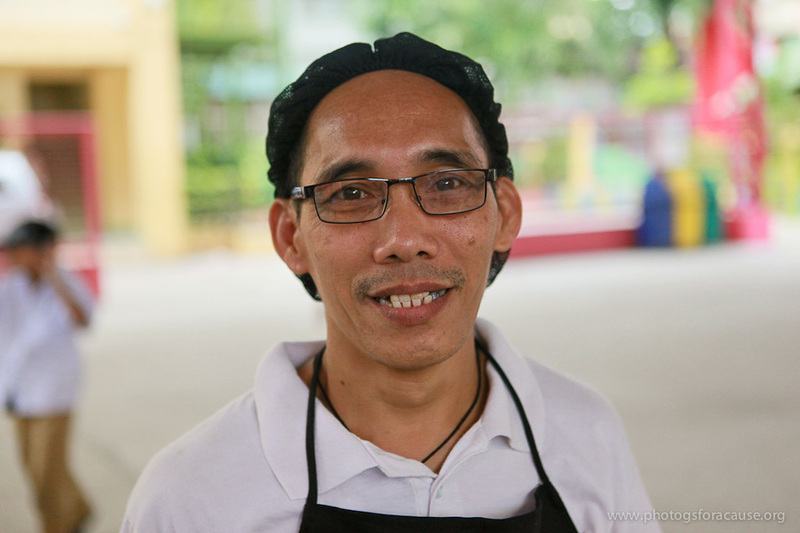 In-Visible currently provides 500 malnourished children a free daily meal at Holy Spirit Elementary school. For many of our children enrolled into the program, these meals are the only regular and nutritious food they receive. Education is crucial for the empowerment and emancipation of girls and women, and the realisation of all other human rights which is why In-Visible is proud to support girls education by funding 16 girl scholars. We provide free tutoring for the top 50 academically bright children in year 5 of our feeding program. 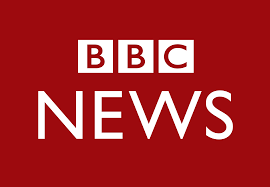 They receive two hours of lessons every Saturday. In-Visible believes in empowering youth to transform their neighbourhood and the world through community service. Our program is run entirely by local volunteers from within the community. By using local volunteers we are able to create strong bonds within the communities we work with. Our focus is primarily on children however, we have been providing life's basic essentials to those who need it most in moments of crisis. 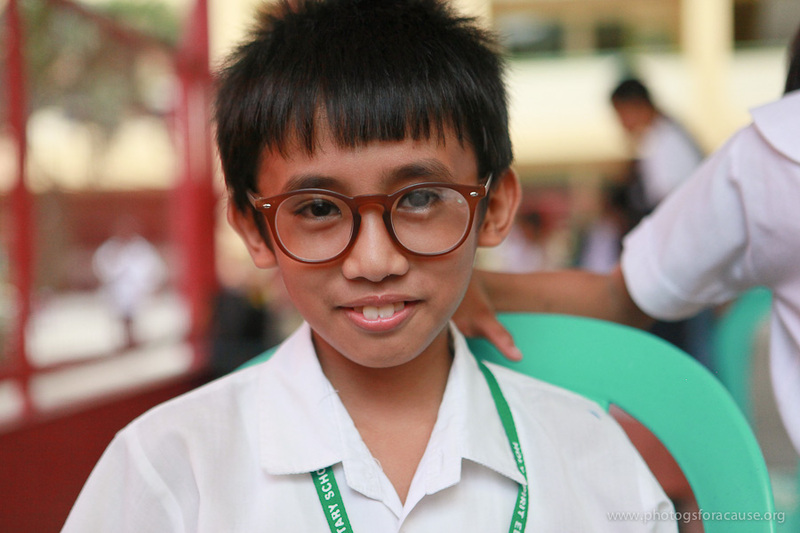 We recently found out he was not able to see and has been failing in school. Thankfully he's got free glasses now and can thrive! Shella goes to the kitchen everyday. That's 130 days of peeling, cutting, cooking, assembling, packing, serving, feeding, washing, and cleaning. Jojo's youngest child was given to her by a woman in the neighbourhood because she couldn't afford to look after him. He was just two weeks old. Rosie is a mother of six children. 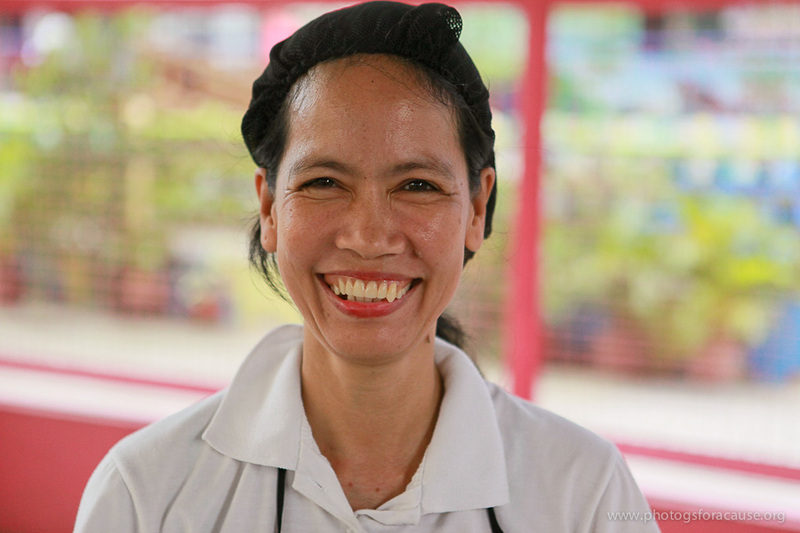 She has one daughter (in grade five) currently in the feeding program. Volunteering for In-Visible means a lot to him. 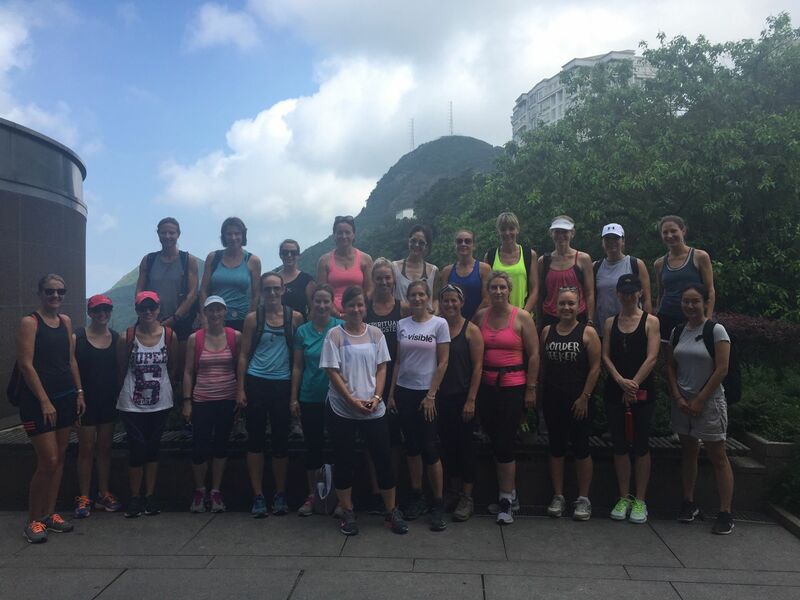 A group of 23 hiked in Hong Kong raising $HKD7,000 in the process to fund malnourished children in the feeding program. 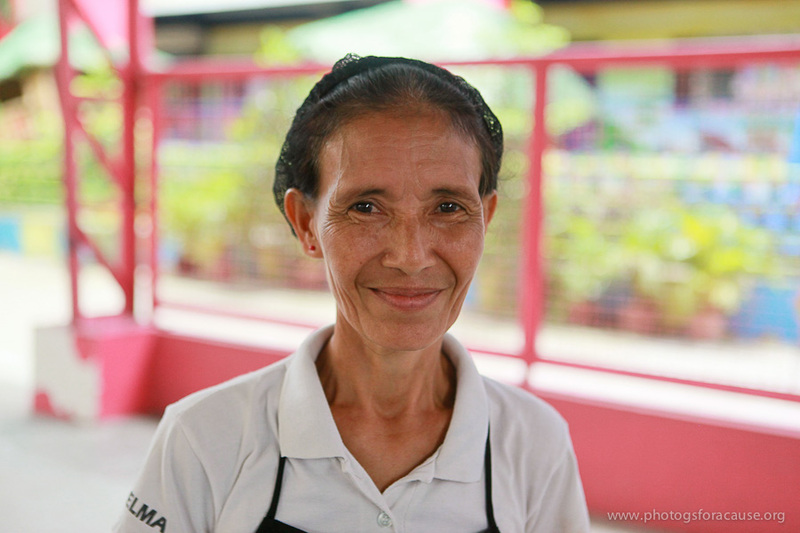 Giulia came all the way from London to spend two weeks in the Philippines volunteering in our school feeding program. 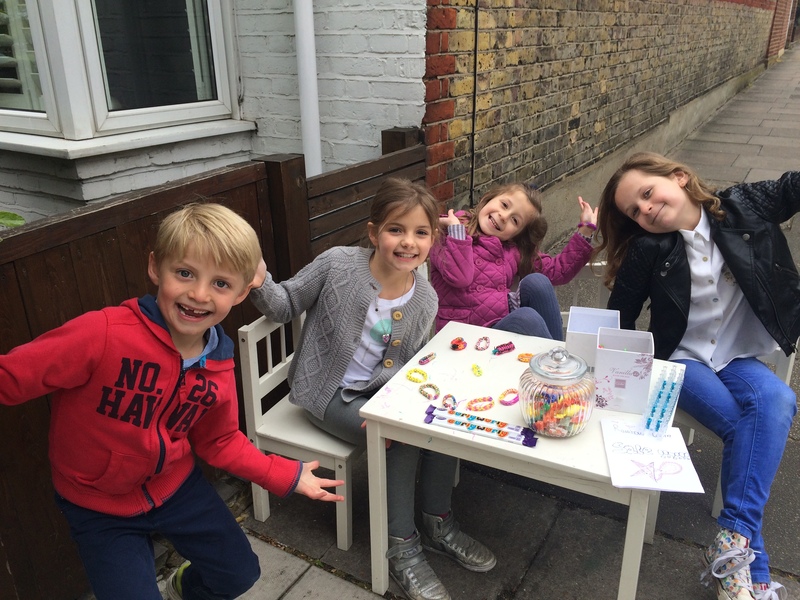 These children set up a stand selling sweeties and loom bands on a Saturday afternoon raising enough to fund 51 meals. A group took a cooking lesson at Jaimie Oliver's restaurant while raising funds to feed 700 malnourished children. 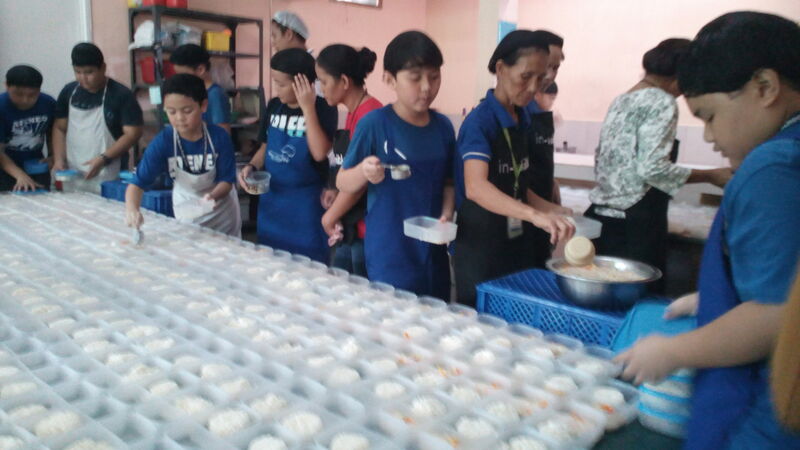 13 grade 6 children from Ateneo School for boys, came to spend the morning volunteering in the feeding program kitchen. 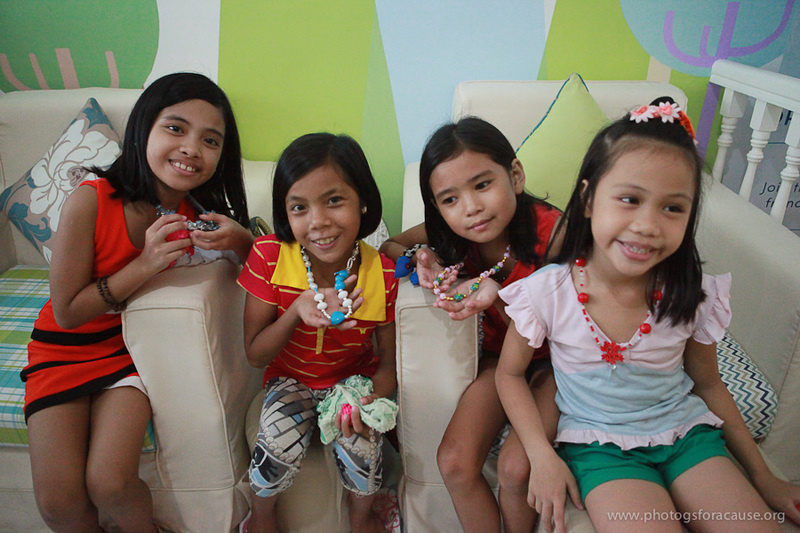 7 year old Luna made necklaces and gave them to the 10 girl scholars in the Philippines as a gift. There are many ways you can get involved in supporting In-Visible to build a better humanity. From cake sales to marathons we're here to support you with downloadable resources and a crowdfunding platform. £20 is all it costs for us to feed a child for a whole school year. 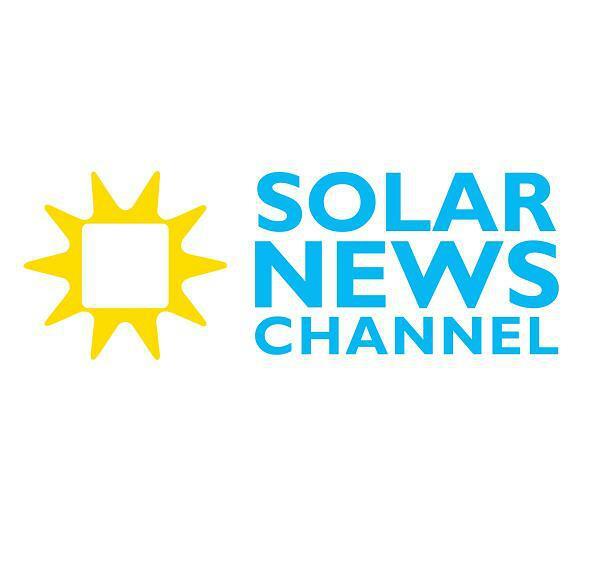 100% of your generous donations goes directly to fund our programs. We don't pay rent or salaries. Any operational costs are funded privately. 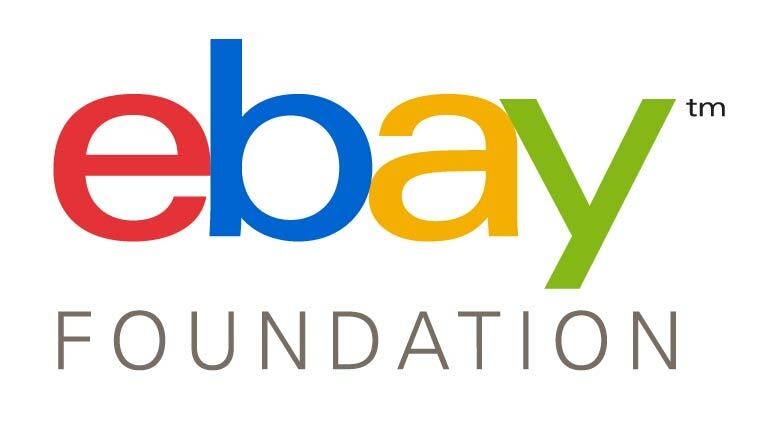 Want to join our list of growing partners and be apart of a new generation of philanthropy? Partner up and let's feed the hungry!